After months of waiting, the markets finally have an answer, as the Australian Securities Exchange (ASX), the nation’s largest domestic stock exchange, has officially revealed it will upgrade its post-trade settlement system, CHESS, using a blockchain platform designed by startup Digital Asset. 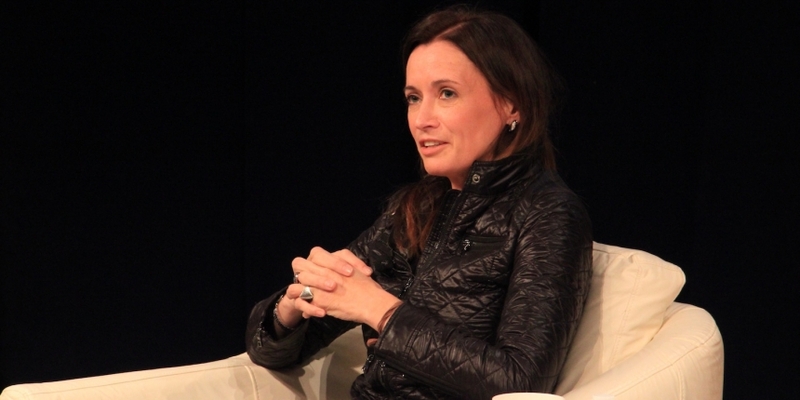 Long considered one of the front-runners in the race to prove blockchain tech’s benefits for global financial infrastructures, the startup headed by former head of global commodities at JPMorgan Blythe Masters had already raised $110 million from a diverse set of industry leaders to prove out the use case. That hurdle now behind, what happens next could be the large-scale migration of financial infrastructures to a distributed ledger, according to Masters. In interview with CoinDesk, Masters said the decision not only proves the technology but proves it’s ready for the most daunting enterprise challenges. Yet it’s perhaps all the more impressive as the effort to replace ASX’s Clearing House Electronic Subregister System, or CHESS for short, began long before blockchain was even on the company’s radar. In fact, ASX had already set out to upgrade its aging system by the time it first met with Digital Asset in 2015, according to ASX CEO Dominic Stevens, speaking at the press event last night. But with the advent of distributed ledger technology, the potential to not only upgrade the system but create entirely new services became a serious point of interest to the exchange. By using a similar payment messaging system as is currently in place, but anonymized and accounted for on a distributed ledger, a wide range financial products that rely on automated settling can now be created, Stevens said. To enable that functionality, ASX partnered with Digital Asset and even become one of its early investors, and in remarks yesterday, Stevens indicated the company is increasing its commitment to the startup. In a move that stands to help offset some of ASX’s own expenses if the technology is widely adopted, the exchange is opting to take up its pro-rata right to participate in Digital Asset’s recent Series B financing. According to a statement provided to CoinDesk, the total amount raised by Digital Asset to date after that investment is now over $115 million, making the additional fund worth about $5 million based on the previously reported numbers. Going forward, the CHESS platform will be upgraded to serve what Stevens called ASX’s $1.5 trillion-$2 trillion securities business, with a possible implementation on the exchange’s $2 trillion cash debt market at some point in the future (though he added that was not currently being discussed). Still, any move is likely to create a shake-up elsewhere in finance, as other stock exchanges haven’t exactly been lying in wait with their own blockchain research. Nasdaq, for example, has taken a leading role in moving private stocks to a blockchain, TMX Group has launched a beta for trading natural gas and many other exchanges have experimented to a lesser degree innovating on the edges of their operations. However, before any of that can happen, ASX needs to further prepare the Digital Asset platform for live trades. To do that, the exchange plans to engage in what Stevens described as “deep consultation” with its stakeholders over the next four months in an effort to built a toolkit of “potential advancements” in settlement services enabled by distributed ledger technology. By March 2018, the exchange intends to present the full scope of the project as a result of this discussion, a more exact timeline and final launch plans to the public.